Our elbow pipe cladding machines are one of a kind. With 90° internal pipe hard surfacing and over 90% arc on time features they have the capability to self-align to internal pipe paths and continuously weld up to 26 ft! 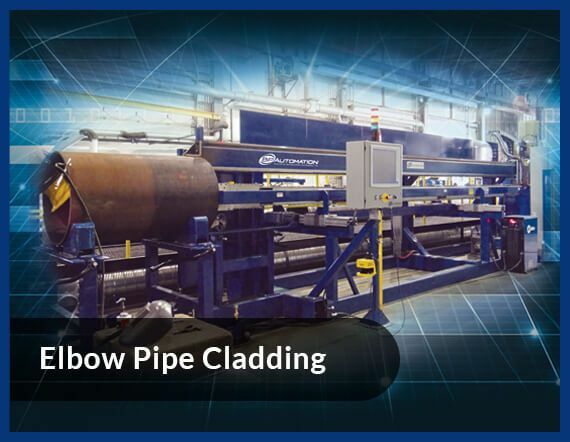 Our elbow pipe cladding machines have minimum complications in the setup and installation phase and their low maintenance cost makes them a preferred choice for our customers. 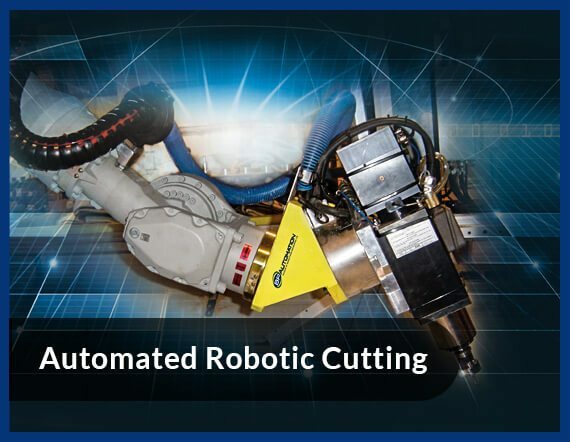 Other features include safe and user-friendly operability, bi-directional welding, and automatic touch height. 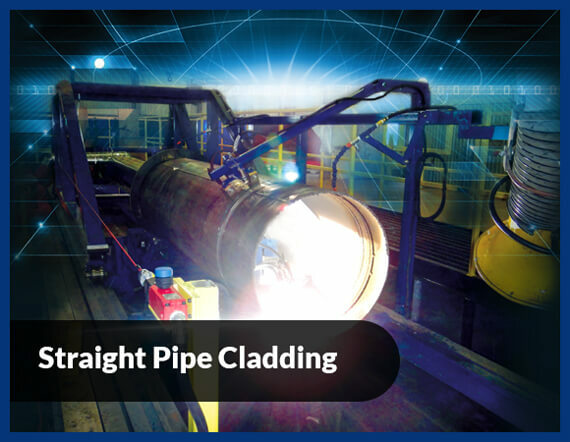 The pipe cladding machine can be set up to weld any bend radius from 1D to straight pipe in less than an hour. With minimal training anyone can learn to operate this fully automated machine thanks to the custom software. Set the welding parameters, show it the last welding path, then it’s ready to automatically weld the full length of the elbow. Features of the software include weld settings storage, data logging of the weld feedback, automatic torch height control, automatic speed adjustment for inside and outside bend radius, and error messaging with diagnostic feedback. This state of the art system includes a wireless pendant and touch screen HMI for quick setup. 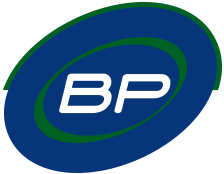 The machine can be easily adjusted for wide range of pipe diameters and bend radii. 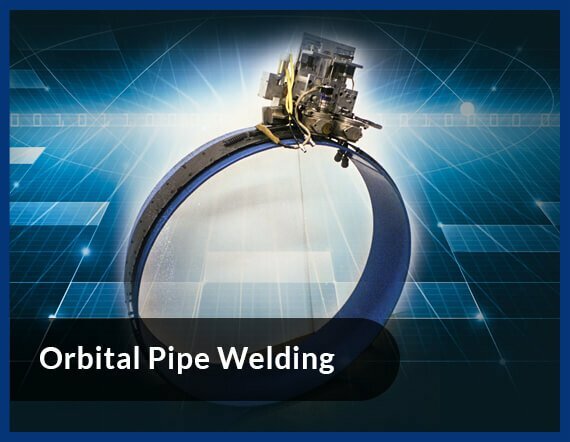 Bi-directional welding allows the machine to achieve over 90% arc on time. This machine can be customized to meet the needs of any pipe cladding job, please contact us to discuss your application.